Our Museum survives because of the assistance of dedicated volunteers. 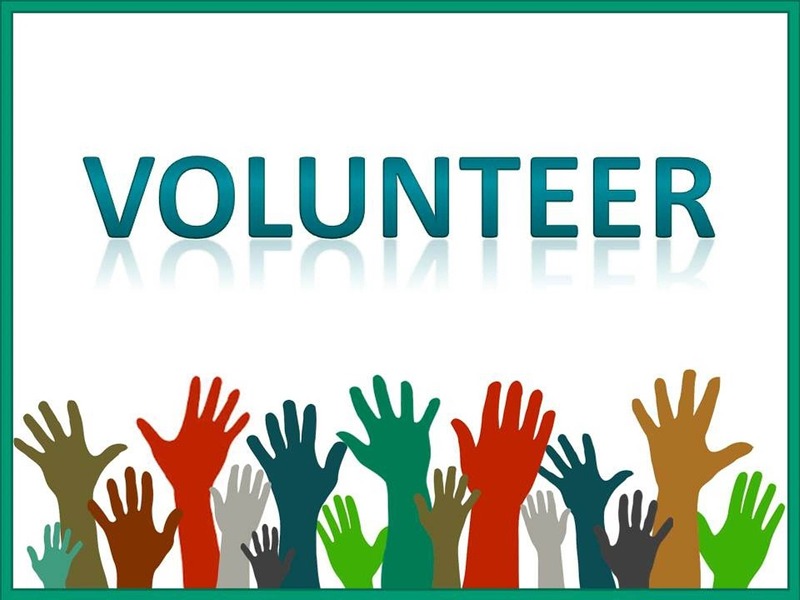 If you are interested in volunteering at the Massey Area Museum, please us by telephone, email, visit, or download the form and bring it in on your next visit. Volunteers work under the direction of, and with, the Museum Curator and the Board of Directors. Volunteers will be supplied with a list of other volunteers should they need to trade shifts. If they can’t trade their shift, then they must contact the Curator as soon as possible so that they can rearrange their priorities. Training, information, and advice are provided if needed. Volunteers can choose their work area, and may choose to work in more than one. Whenever volunteers work, they sign in on a volunteer sheet which will be kept in the Museum Office. Staff the Information Center, greeting visitors and providing tourist information and direction, keeping a record on forms provided. Sell gift shop merchandise, use the cash register, and enter all money received in the Counter Book. Keep the Lobby Area neat and clean, dusting if needed, and rearranging Gift Shop merchandise for better display, keeping the Reference Station clear. Provide photocopy and fax services for the public as needed. Perform administrative work as required e.g; write letters, filing, etc. Cutting grass and gardening, shovel snow and spread salt, as the season dictates and as needed. Activities Assist with fundraising endeavors as needed. Mop, vacuum, and/or wash floors, clean washrooms, dust exhibits, clean stairs. Examine each of the Exhibit Galleries, tidying and cleaning as needed. After discussion with the Curator, set up new exhibits or rearrange existing exhibits for better display. guide visitors through the Museum, explaining a specific artifact if visitor is interested. If unsure, the question is referred to the Curator at the end of the tour. School and group tours require several visitors to guide in smaller, manageable groups. Remain alert to prevent visitors from handling fragile artifacts and keep exhibits intact. After receiving training from the Curator, catalogue artifacts and store them in appropriate places in Storage.